The Shun Premier Utility Knife is for trimming green beans, broccoli, and other jobs where you need some precision. A good utility knife is the third member of your must-have kitchen knife line up. 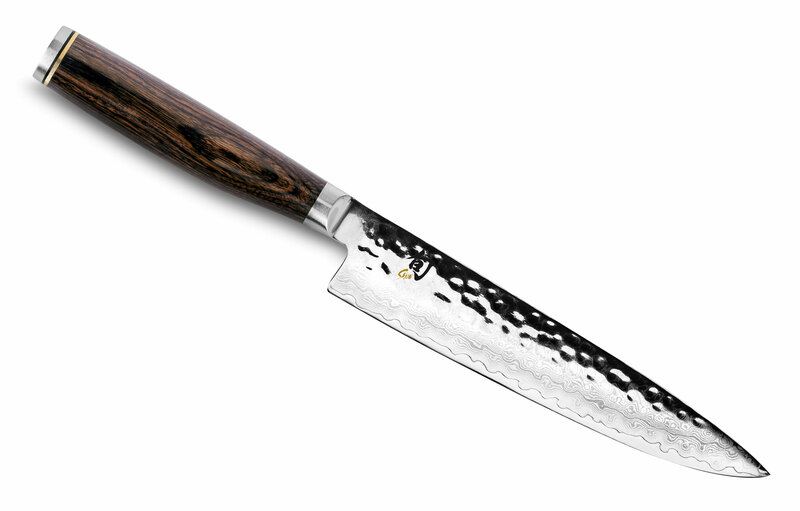 In size, it's between a chef's knife and a paring knife, making it the perfect size for all those in-between tasks. The razor-sharp edge also makes quick work of anything that goes in a sandwich with meat, cheese, tomato slices and more. 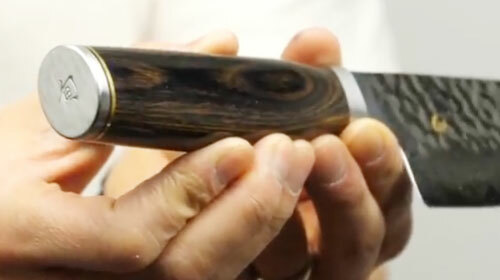 That specialized use is why this style of knife is sometimes called a sandwich knife. You'll also love the secure grip the ambidextrous Premier contoured handle provides. 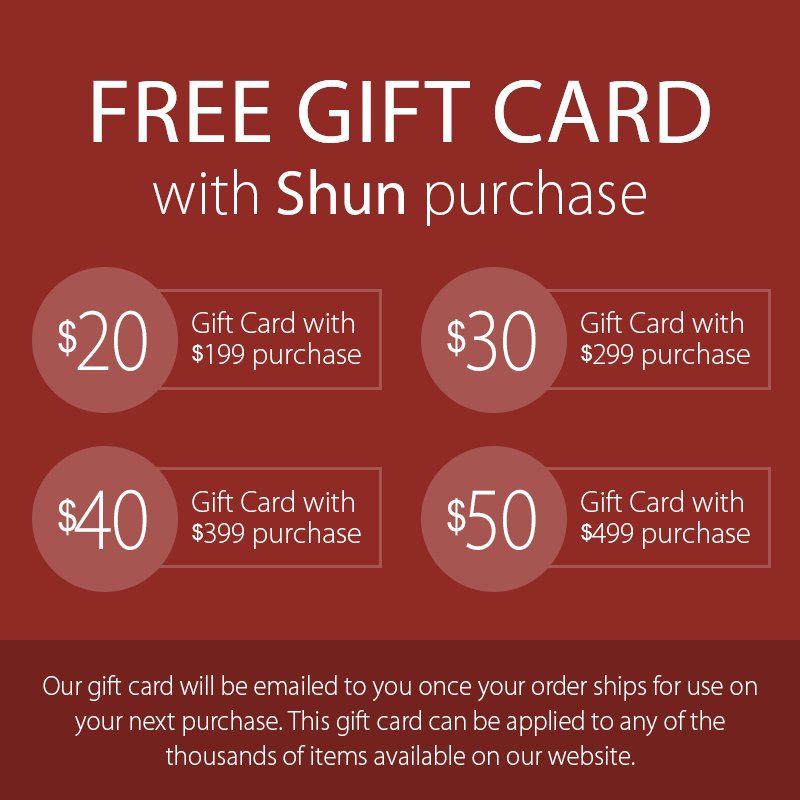 https://www.cutleryandmore.com/shun-premier/utility-knife-p116635 16635 Shun Premier 6.5" Utility Knife https://cdn.cutleryandmore.com/products/large/16635.jpg 134.9500 USD InStock /Cutlery/Utility Knives The Shun Premier Utility Knife is for trimming green beans, broccoli, and other jobs where you need some precision. A good utility knife is the third member of your must-have kitchen knife line up. 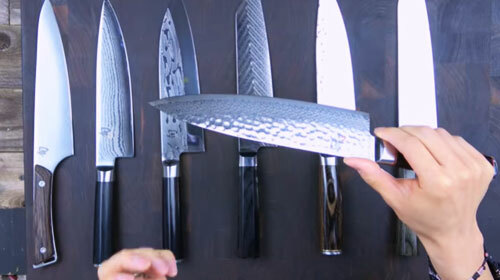 In size, it's between a chef's knife and a paring knife, making it the perfect size for all those in-between tasks. The razor-sharp edge also makes quick work of anything that goes in a sandwich with meat, cheese, tomato slices and more. 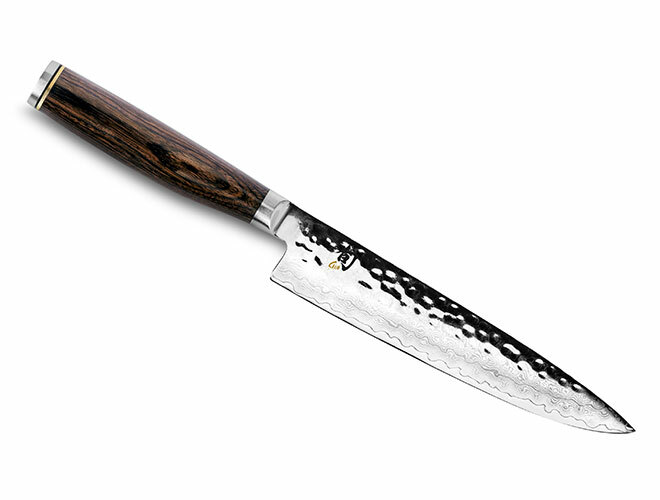 That specialized use is why this style of knife is sometimes called a sandwich knife. You'll also love the secure grip the ambidextrous Premier contoured handle provides.